Looking for a venue with breathtaking views for your special event? The Dock has the largest seating capacity on the Coast! 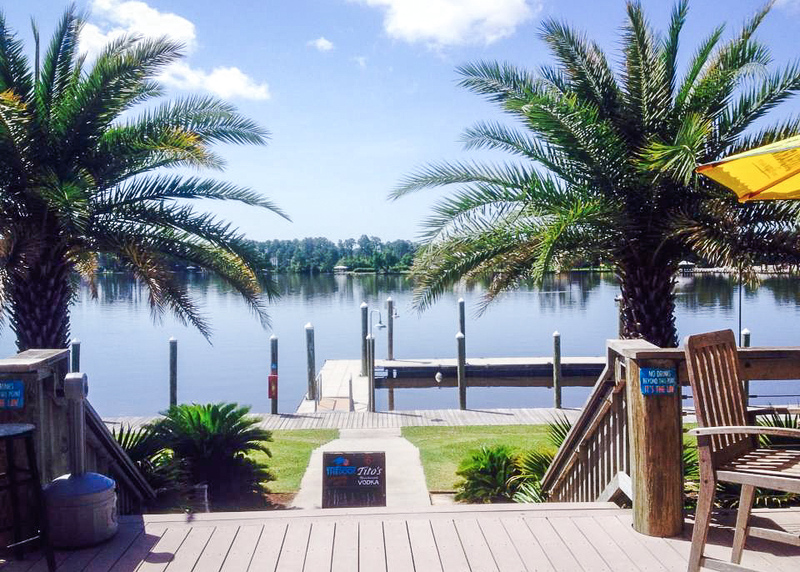 Tucked away on Gulfport Lake, The Dock is a beautiful and impressive venue to host the wedding or special event you’ve always dreamed of! Located just minutes from I-1o and the Gulfport-Biloxi International Airport, ensuring your guests will make it to your event on time. Host your wedding ceremony or reception against the beautiful backdrop of Gulfport Lake. Wedding ceremonies, rehearsals, and receptions at The Dock are classic and unforgettable, with customizable options that are sure to fit your style and personality. 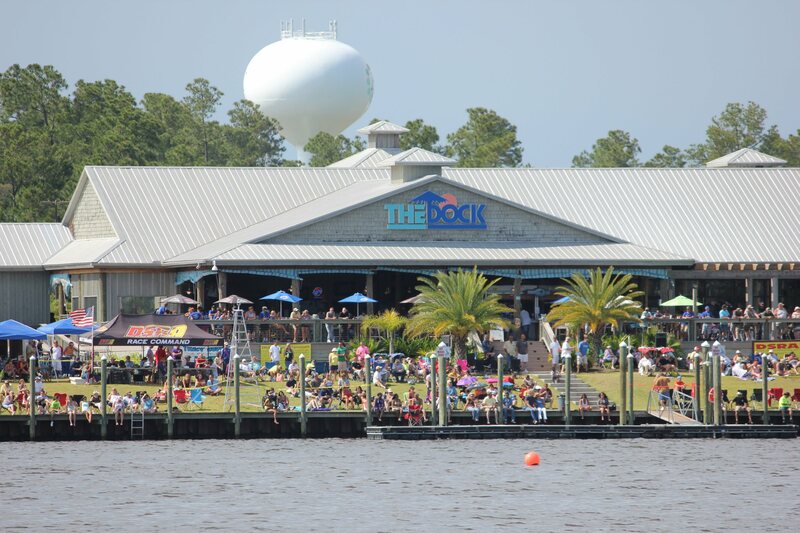 From fundraisers to anniversaries, birthdays, or reunions, The Dock provides a perfectly spacious venue, with the largest seating capacity on the Gulf Coast. Head on over to Wut Sup Paddleboard Shop in Seaway Marine Center and rent a jet ski or paddleboard. Host your event at The Dock and also have some fun on Gulfport Lake! Join us on the weekends or plan your event at The Dock and enjoy the beautiful view of Gulfport Lake. Launch your boat, rent a jet ski from Wut Sup Paddleboard Shop in Seaway Marine Center, or relax on the deck with a refreshing beverage.